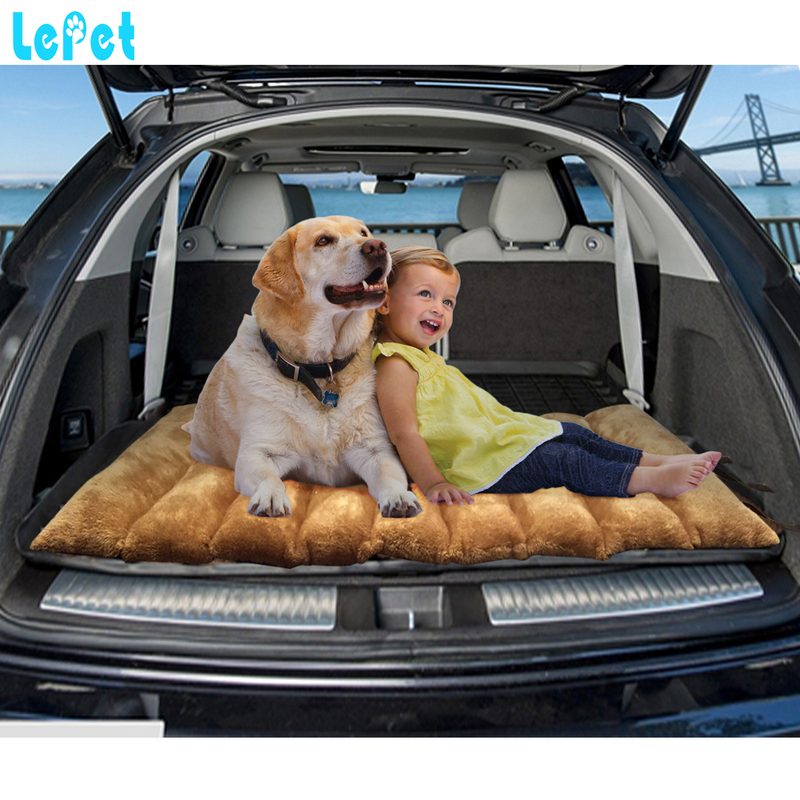 Keep your pet comfy wherever you go with this travel pet bed. This cozy bed rolls out within seconds for a quick rest, design for indoors or out. The outside of this bed is made of a durable polyester canvas and luxury plush material. 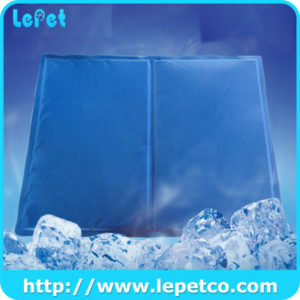 The soft PP cotton keep your pet warm and comfortable. 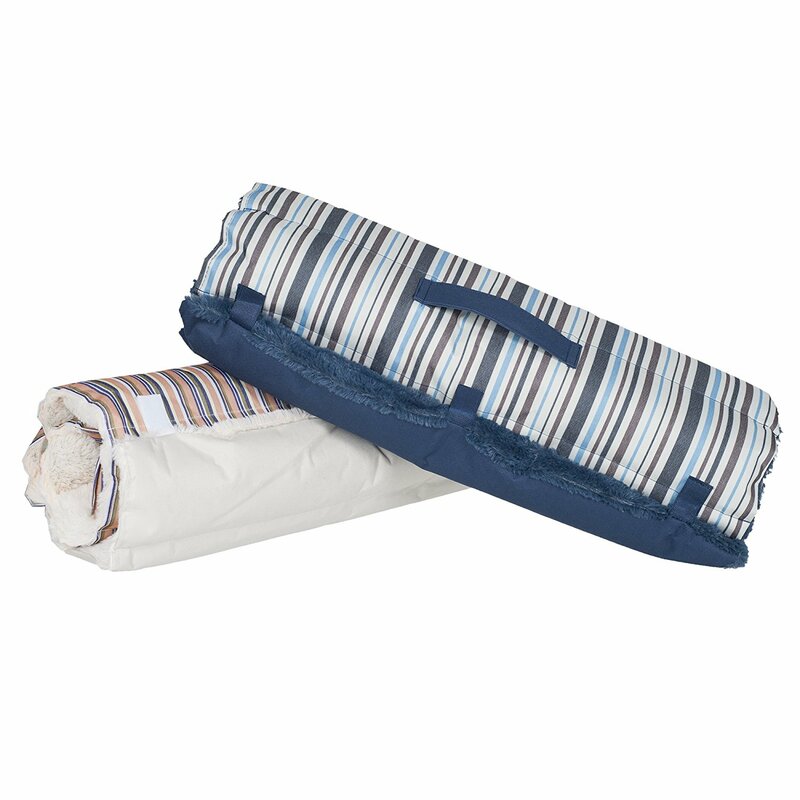 The Velcro straps and built-in handle make it compact and convenient to roll up and store in the car. 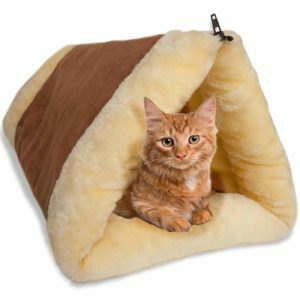 This durable pet bed is great for outdoor activities like camping or enjoy your time with pets on the beach. Keeping it clean is easy – just put the bed in the washing machine and dry on a flat surface. 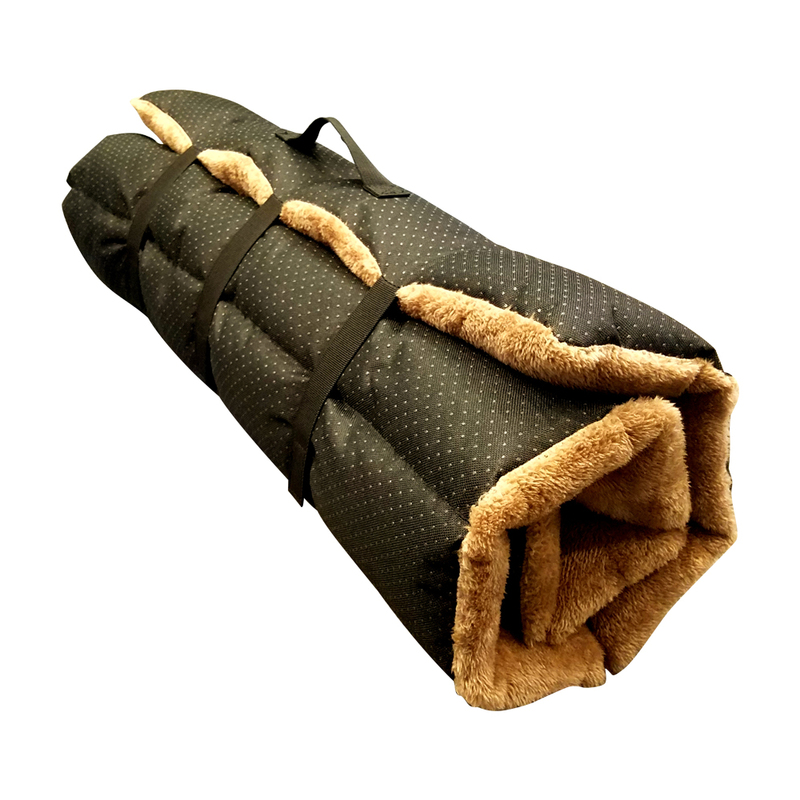 We are professional Soft pet mat for traveling Durable Dog Bed Roll Up Pet Mat Crate Pad manufacturer and have 8 years of OEM experience . 100000 Pieces of Soft pet mat for traveling Durable Dog Bed Roll Up Pet Mat Crate Pad per month ensures prompt delivery. A1: Yes! OEM service can be provided. 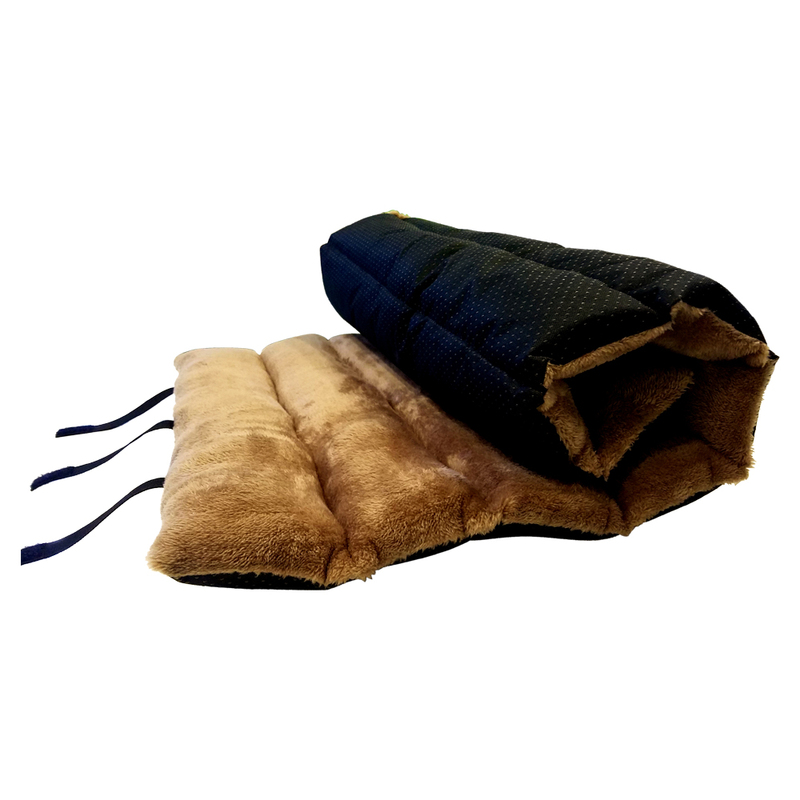 We can produce Soft pet mat for traveling Durable Dog Bed Roll Up Pet Mat Crate Pad according to your requirements, for instance, brand name, logo, color, size, packaging, etc. A2: 30-45 days. 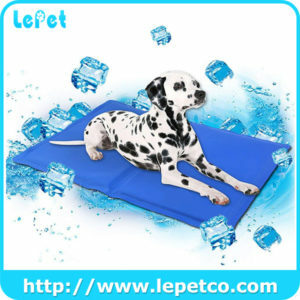 We will try our best to deliver the Soft pet mat for traveling Durable Dog Bed Roll Up Pet Mat Crate Pad to you in time. 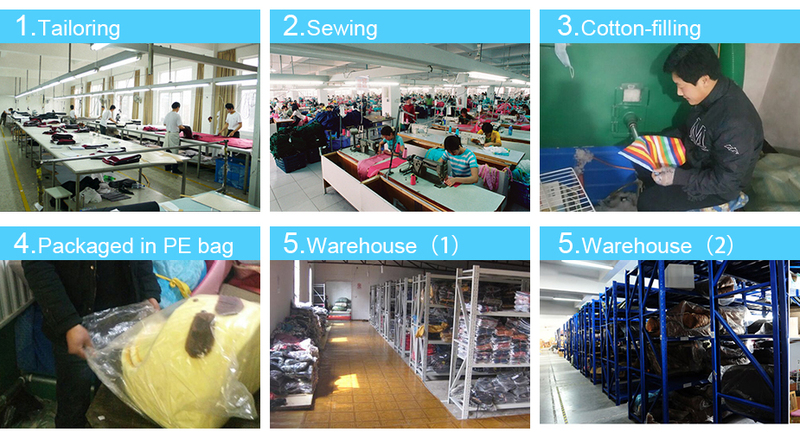 A3: Disqualified parts and component missing are found, please contact us right away. After confirming the warranty case, free Soft pet mat for traveling Durable Dog Bed Roll Up Pet Mat Crate Pad or compensation will be provided to you.